Montessori Students Take Home Free Books! The St. Thomas and St. John Rotary Clubs recently brought in thousands of gently used books to put into the hands of Virgin Islands children. These were distributed through the schools. Here at VIMSIA, toddlers through Upper Elementary students selected their own books to take home and keep forever. Ms. Schlesinger’s PGIA Library Mania Enrichment students assisted the younger students. 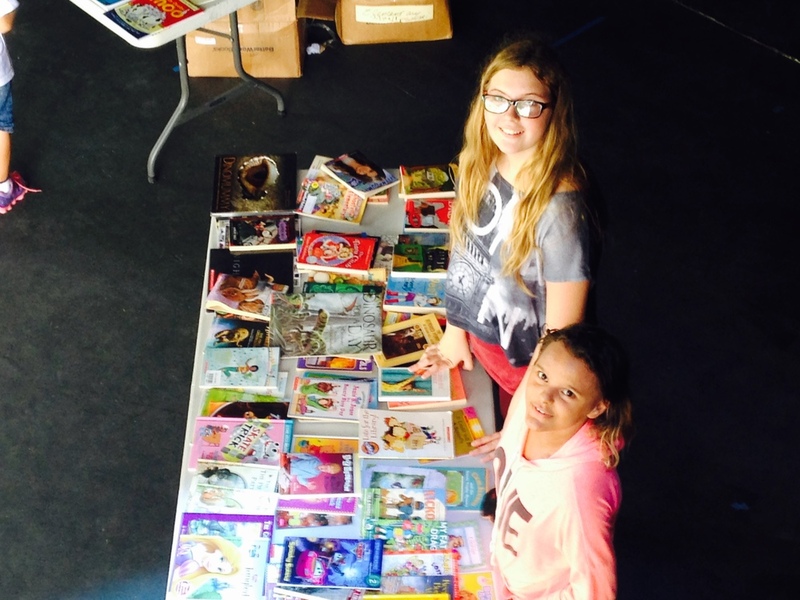 Coming soon: Distribution of free books to the Middle Schoolers!